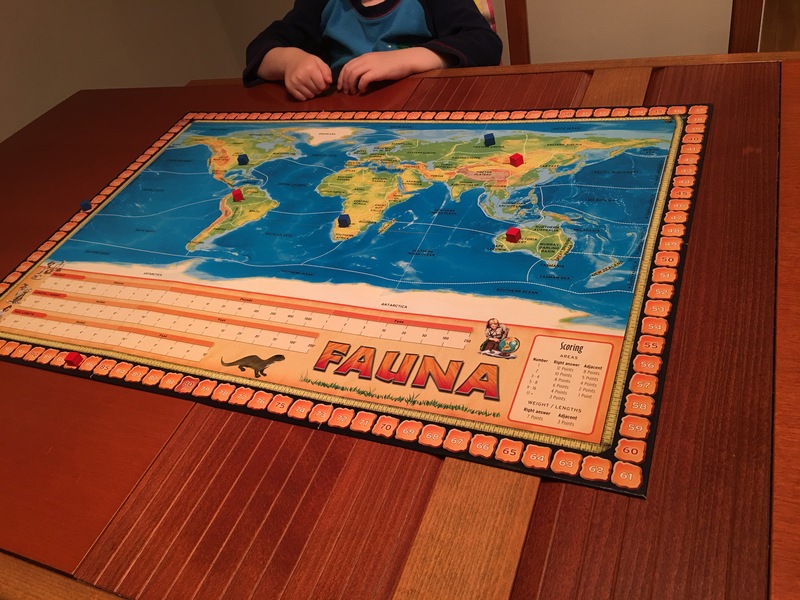 Fauna is another kids game that works great with adults to. 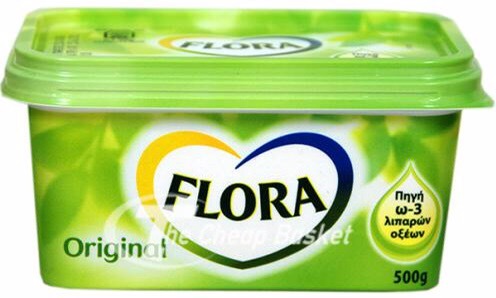 To study for it I recommend DVD boxed sets of Dora the Explorer followed by Diego or just have a some children and suffer a couple of years watching these two super positive Hispanic kids describe their recent acid trips. A turn runs as follows, one player pulls the next animal card and shows it to the nice people gamers. The bottom half is hidden (the answer bit) but some indicators on the top half feed you a bit of info. A sketch of the animal. It’s name. How many locations in the world it lives in and so on. For all answers you get right you score points and get cubes back. If you are close with an answer you get less points. Oh btw no two cubes can occupy the same spot so going first has its advantages if you’re sure about the answers. Screw up and you risk your future scoring by not having enough cubes to capitalize on stuff you do know in future turns. Some questions are worth more points because an animal might occupy a single or very small amount of regions. The reason the seas are vital are they abut lots of regions so jumping in there you’ll be close and might score a some points by accident.